They chose not to speak and now they are gone…What’s left to fill the silence is no longer theirs. This is my story, woven from the threads of rumour and legend. 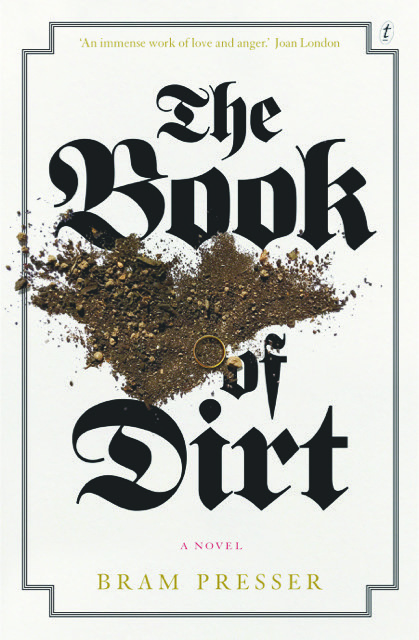 The Book of Dirt is a completely original novel about love, family secrets, and Jewish myths. And it is a heart-warming story about a grandson’s devotion to the power of storytelling and his family’s legacy.